ABC Family, which will become Freeform in 2016, has released a sneak peek of its sophomore comedy series, Young & Hungry,‘s holiday special. Jackée Harry guest-stars in “Young & Christmas,” scheduled to air Tuesday, November 24, 2015 at 9:00pm, ET/PT. Young & Hungry stars Emily Osment, Jonathan Sadowski, Aimee Carrero, Kym Whitley, and Rex Lee. What you do you think? 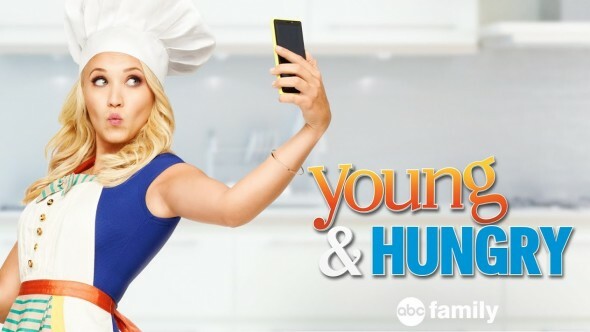 Are you a fan of ABC Family’s Young & Hungry? Do you plan to watch the “Young & Christmas” holiday special.